Workers like Kamal are looking for employment opportunities outside Sri Lanka because the job opportunities and working conditions in the country are not attractive enough to retain them, while similar working conditions and wages are attracting foreign workers like Hong Chua to Sri Lanka. This is an apparent reality in the local labour market; the Sri Lankan economy is gradually transitioning from a mere labour-sending economy into one that both sends and receives workers. The same employment opportunities, working conditions and demand and supply conditions that necessitated outmigration of Sri Lankan workers, is now attracting foreign workers into Sri Lanka. The only difference here is the relative point of reference of each group. 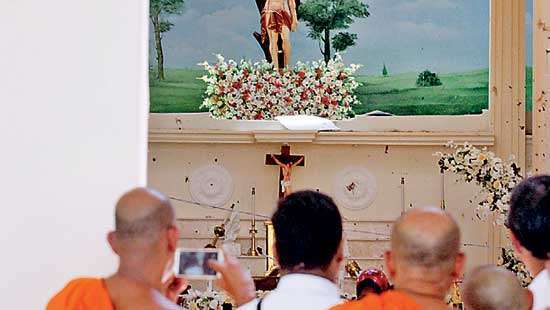 In the eyes of Sri Lankans like Kamal, the local opportunities pale in comparison to those available in destinations such as Saudi Arabia, while from the point of view of Chinese immigrant workers like Hong Chua, the opportunities in Sri Lanka are rosy compared to their opportunities in the country of origin. A recent study identifies three phases of aggregate migration – net emigration (out migration) phase, transition phase (growth in immigration numbers despite net emigration) and net immigration (in migration is greater than out migration) phase. Sri Lanka is still a net emigration country. Nevertheless, a new trend is emerging in terms of labour migration. 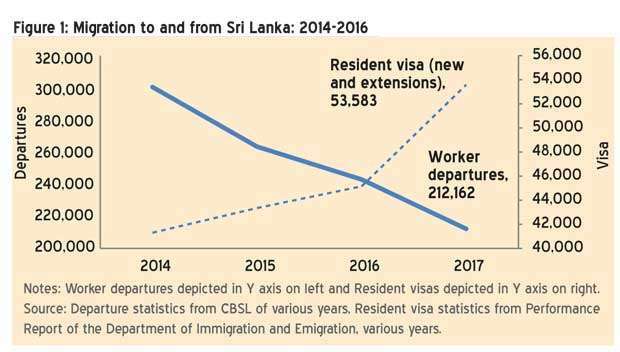 In recent years, the gradual rise in immigrant workers in Sri Lanka coincided with the decline in the departure of Sri Lankans for overseas employment. In fact, worker departures from Sri Lanka have been experiencing a downward trend since 2014 and have dropped to 212,162 departures in 2017. At the same time, issuance and extension of resident visas for foreign nationals to reside in Sri Lanka have been on the rise to reach 53,583 in 2017, from 41,306 in 2014 (Figure 1). As per the current regulatory framework in Sri Lanka, employment is allowed for certain types of resident visas. 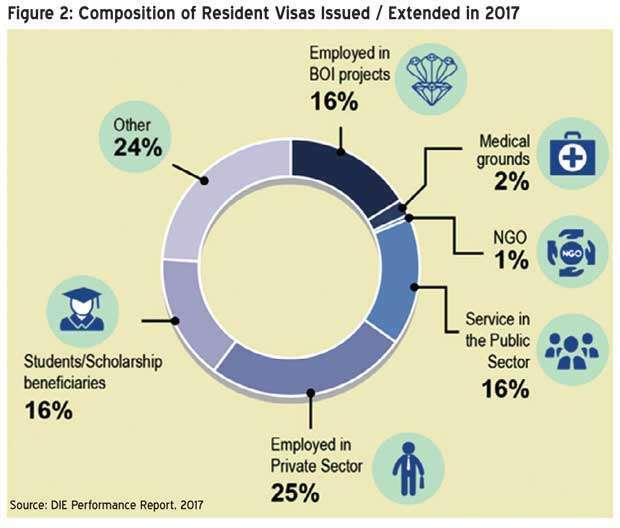 As shown in Figure 2, in 2017, out of the total 53,583 resident visas issued or extended to foreigners, 24 percent was for employment in the private sector. Almost equal shares of 16 percent each were for resident visas allocated for foreigners extending their services to the public sector and workers of the Board of Investment (BOI) projects. In addition to these employment-related resident visas, two notable employment visa cohorts are students/scholarship holders and resident visas for medical purposes. As noted, 16 percent of resident visas are allocated for students and scholarships for foreigners, while those seeking resident visas for medical grounds account for 2 percent. 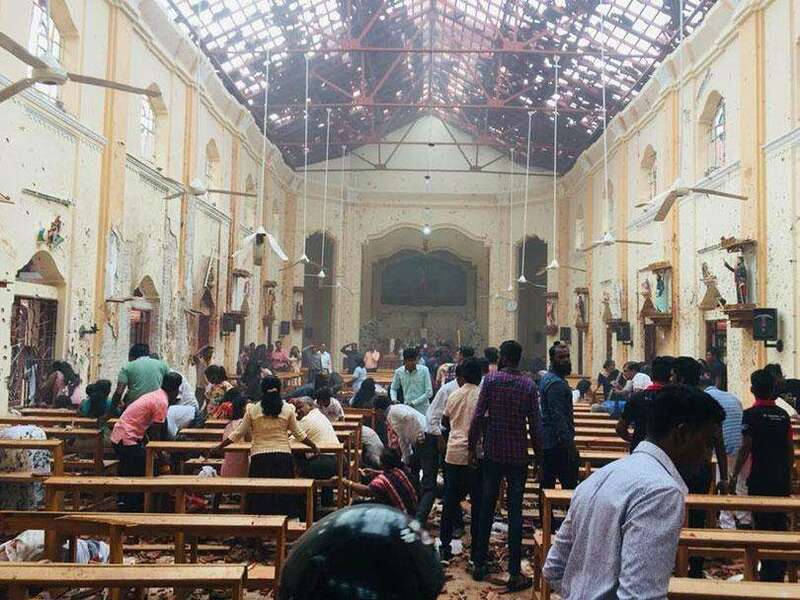 Within the 16 percent identified as ‘other’, various types of resident visas, such as children of Sri Lankan parents, clergy, as well as a separate category for construction sector workers are included. Immigration and Emigration Department reports that in 2017, there were 82 such ‘construction worker’ type resident visas issued, in addition to construction worker visas that may be already included under the category of workers for the BOI projects. Figure 2 suggests that nearly 60 percent of resident visas or the approximate 30,000 issued/renewed in 2017 are for employment purposes. Additionally, there may be other lawfully residing foreigners, who would have obtained or renewed their visas for employment before 2017. As shown in Figure 3, apart from these lawfully residing and working foreigners, another group is made up of unauthorised foreign workers. 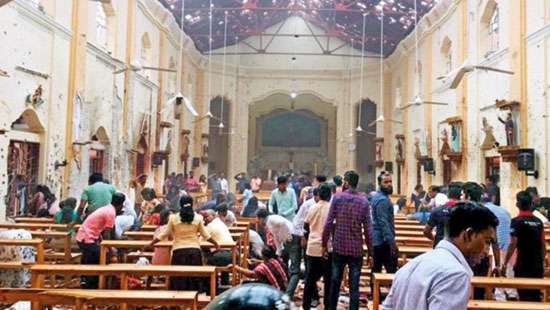 They consist of those working without work authorisation for their visa type, those overstaying their resident visas for employment and those who have illegally entered Sri Lanka. The exact numbers of such unauthorised foreign workers in Sri Lanka remain unknown. Despite the absence of a clear estimate of the number of such unauthorised foreign workers, statistics for 2017 from the Immigration and Emigration Department show that there were 793 investigations and 392 removals of foreign national for violating the Immigration and Emigration Act of No 20 of 1948. The existing Immigration and Emigration Act in Sri Lanka is archaic. Despite the amendments in 1993, 1998, 2006 and 2015, the Immigration and Emigration Act No. 20 of 1948 still needs revising to address the current mobility of individuals in and out of Sri Lanka, including the skills deficits and labour shortages in the labour market and the demographic transitions of the native population. 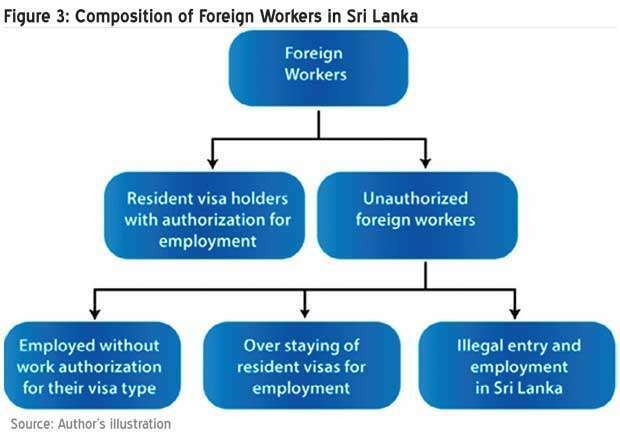 The limitations of the existing act include the absence of a separate visa category to facilitate employment of foreign nationals, the inability to allow the domestic labour market to benefit from the large proportion (16 percent of resident visas) of foreign students that reside in Sri Lanka and not facilitating family members of diplomatic and employment purpose resident visa holders to contribute to the local labour market. The process to repeal the existing Immigration and Emigration Act by way of a drafting a new Immigration and Emigration Bill and paving the path for a new act is already underway and it is expected to be finalised and effective in mid-2019. Along with an updated act to govern immigration into the country, Sri Lanka also needs a matching institutional framework to ensure efficient and foolproof operation of related activities, such as ensuring employers do not penalise native workers, authorisation of work permits, validation of foreign qualifications, experience and credentials and continuous monitoring of foreign workers in Sri Lanka in terms of aspects such as their welfare, health, integration to the local society and return to their country of origin at the end of their working period. In formulating such an institutional framework, it is important to note that migration transition is a long, complicated and dynamic phase. Research hints that initially, immigrants would be socially marginalised in Sri Lanka, followed by increased family reunification when more skilled immigrants start to pursue settlement in Sri Lanka with their families. At the tail end of the migration transition would be a phase that requires attention to long-term inclusion and integration of immigrants in the Sri Lankan society. Once this immigration transition is complete, Sri Lanka may embark on an era of net immigration. 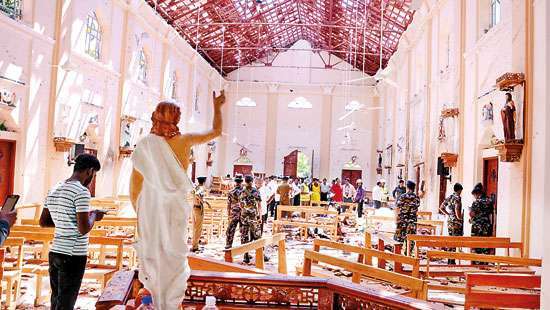 As such, new laws, regulations and institutions that are being drafted at present ought to be sufficiently forward thinking to take Sri Lanka beyond the incipient beginning of immigration to all the way across the migration transition phase and to a possible scenario of net immigration. The country cannot afford any weakness in the institutional framework in immigration to foster a breeding ground for hostility and friction between natives and foreign-born workers.